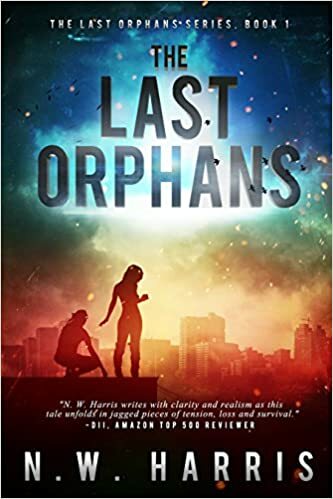 ← The Last Orphans is now available for Kindle Unlimited! 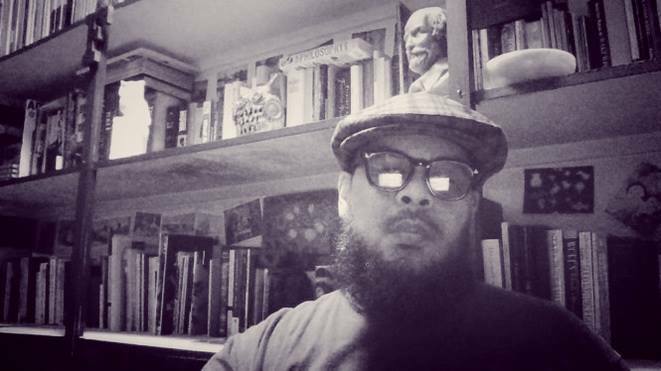 I’m interviewing another talented member of The Southern Collective Experience, renowned poet Felino A. Soriano. A Pushcart Prize and Best of the Net nominee with well over four thousand poems published in nearly six hundred online journals, he has established himself as a real force in the world of words. Felino, tell us about your work. My poetry stems from a fascination with language’s limitless exposure to altering awareness, and its multilayered opportunities to perceive and further explicate, one’s environment. In addition to exterior motivation of looking for openings to expand on how the paradigm of language interactions engage with environment, I am also reacting to the exterior stimulation of jazz (or simply, good music). I often listen to this music—while driving, while working on a task at work, in addition to during the interaction with writing a poem. In the context of my writing, jazz alters my perception; its language fascinates through rhythm, which subconsciously transfers into the language and pace of my poetry. I am also enthralled by jazz’s imperative function of improvisation, and this type of philosophy of creation is one I parallel with my own artistic endeavors; thus, I rarely, beyond correcting a misspelled word, edit any of my work. I have a wide spectral affinity for very disparate musicians (e.g. Miles Davis, Cecil Taylor, Jason Moran, Robert Glasper, Takuya Kuroda, Christian Scott, Alice Coltrane, Peter Brötzmann, Susie Ibarra, Charles Mingus, Geri Allen, and many, many more), which over time, has transformed my style and brand of poetic language. My work is difficult, as I do not use a transparent language to create clarity for the sake of clear understanding. I learned early in my writing to avoid clichés in poetic description; and thus, I’ve taken that advice into a contemplative state each time I delve into the writing process, and endeavor to cultivate an authentic poetry. I love your respect for words! Each time I sit down and write, I learn something new about words and how their arrangement can influence emotion and thought. Your poetry is great kindling to fire up the mind for sure! Tell us how it is you became a poet. What was your journey? In high school I wrote poetry sporadically, mainly for then-girlfriends. This was in the early 1990’s. On January 1, 2000, I recall having a very strong desire to sit down and write a poem. Other than learning briefly about poetry in high school English classes and a bit in College, I hadn’t a true fathom of writing. I relied on intuition and searching for poets to read from which to learn. Around that time I was introduced to Octavio Paz and Li Po, which were very early influences. In 2004, while in a bookstore, I came across a copy of the literary journal The Bitter Oleander, which was fully dedicated to the acclaimed poet, philosopher, painter, and photographer, Duane Locke. Prior to seeing the issue, I hadn’t read Duane’s work. The issue contains several of Duane’s poems and a long interview discussing his multilayered work and philosophy of creating. I read the issue several times, and in 2006 I read more of Duane’s work online. One journal included his email address and I sent him a brief letter indicating my appreciation for his work. He responded asking me to send some of my work. A friendship then burgeoned, and Duane has encouraged my writing more than any other person. My poetry is a function of my natural introversive disposition. I enjoy thinking critically about numerous topics and how to apply discovery to various aspects of my life. I write so often because it provides opportunity to interact creatively with language, which then provides a language exterior to the routine communication of everydayness. It is in this metaphysical endeavor I attempt to uncover through revealing altered descriptions of what exists in the plain and often missed angles of environment. It seems poetry was a part of you all along, just needing a good reason to surface. Why do you think poetry is important in the world today? Poetry—reading, writing, etc., for me, is an Epicurean act. From this standpoint, it is important to engage with creative endeavors that provide openings for engagement with joyfulness. I am happiest when spending time with my family, when working, when listening to jazz, and when reading and writing. Surrounding oneself with joyous occurrences assist in clarity of purpose and positioning of an encouraging perspective. So what’s in the future? What are you working on now? I’ll start with mentioning an online journal I founded in May called Of/with: journal of immanent renditions. It is a biannual journal that had its first issue released in September. I started this project from the perspective of wanting to showcase others’ works whom I find excellent. I am also the founding editor of another online journal called Counterexample Poetics, and a contributing editor for the online journal Sugar Mule. I am currently writing The animation of exteriors, which is fully dedicated to ekphrasis. The focus of this collection is on transvaluing the predetermined connection to forms, and highlight habitual movements that delve beyond circumstances of limiting understanding based on perspective and definitional sameness. I’ve interviewed Cliff Brooks, Ezra Letra, James Chang, and other members of the Southern Collective Experience and can say some amazing talent surrounds you. I’m a huge fan and expect lots more great things from you guys. Where can we find your words, website, and FB page? Absolutely, the gentlemen you mentioned are all excellent and are creating some fine works. 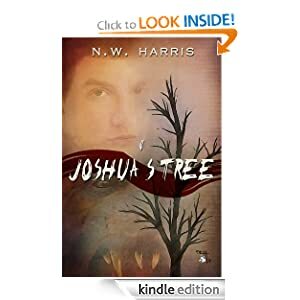 An internet search will reveal many of my published works; however, my website has links to all of my available published poems, including those in journals, anthologies, etc., and links to my books. There, you can also read various interviews, see images, and read more about my editorships. I also have a Facebook page, and am on Twitter. Felino, it’s been a pleasure talking to you. Neil, I appreciate the kind opportunity. Thank you, very much. 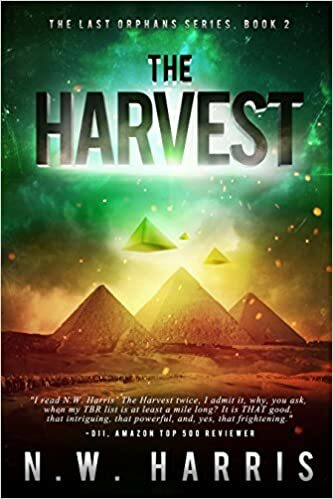 This entry was posted in Uncategorized and tagged Author interview, Clifford Brooks, Counter Example Poetics, Ezra Letra, Feline A. Soriano, James Chang, poetry, The Southern Collective Experience. Bookmark the permalink.